During the war of 2006, a close dear lady was in urgent need of blood. I had to cross long distances under the shells to find matching donors. Due to the lack of data, we struggled to meet our critical time limit with the little resources we had. At that moment I realised that there should be an easier way there should be something useful out there. From this, iBloodlink was born. 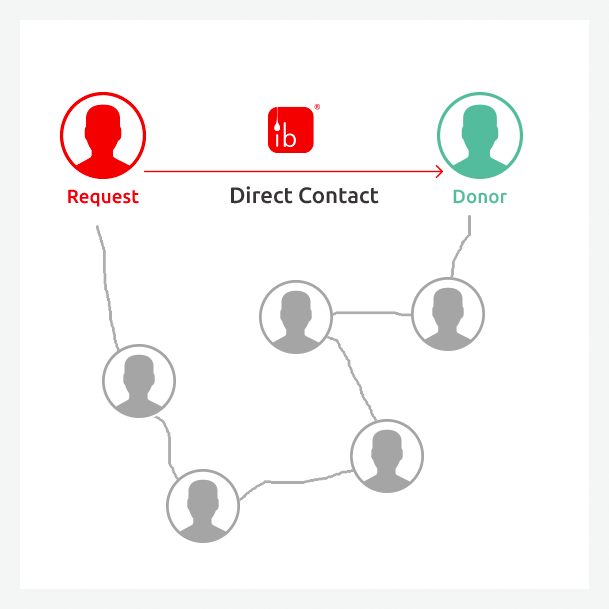 We created iBloodlink to purely be the link between the donor & patient. We help create a network of people who are willing to help save someone’s life.